It's only been a while since Nike revealed their floral special, but guess what? 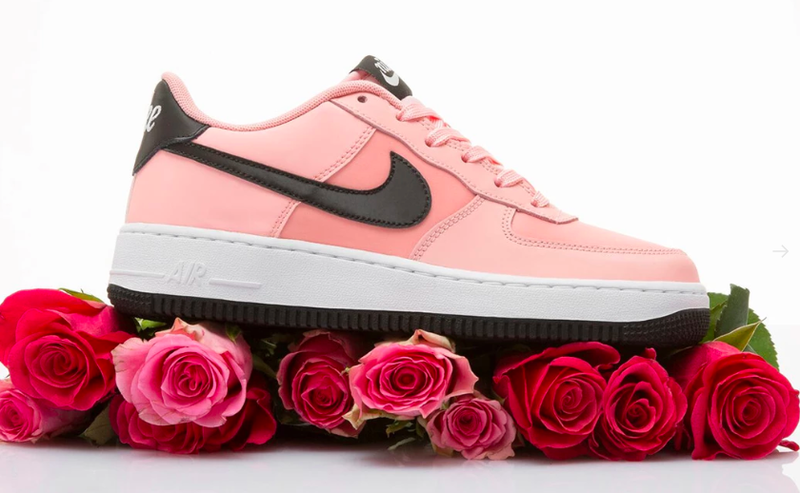 They are back again with another V-Day sneaker! This time, the classic Air Force 1 is in the limelight with a sweet makeover in Bleached Coral. The leather upper is pretty in two shades of Bleached Coral with matching laces and well-contrasted with Nike's trademark swoosh in black. 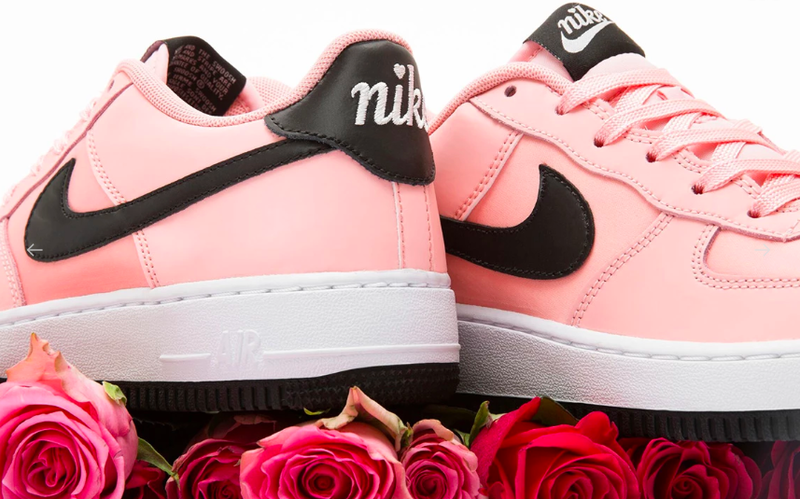 This V-Day special also saw the Nike script logo embroidered in white on the heel and tongue and the 'i' dotted with a cute heart. The finishing touches on this coral pair would be the black outsole- a consolation for girls who don't fancy dirtying their shoes. 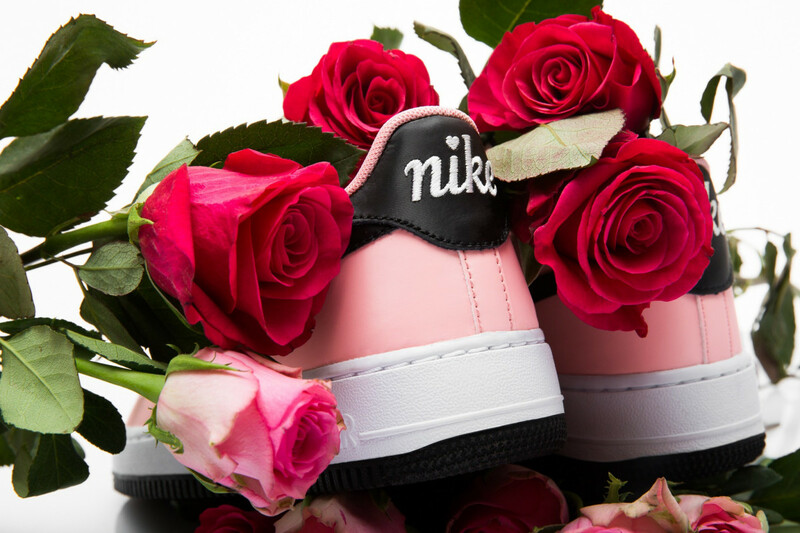 While this limited edition V-Day special will not be available in Singapore, Nike fans can still lay their hands on Titolo for SGD$135.30. Grab it while stocks last! Know a girlfriend who would love this pair? Share this post with them and spread the love!